Access Profiles, Inc.: Address History Search ~ A Forgotten Screening Tool Part 3! 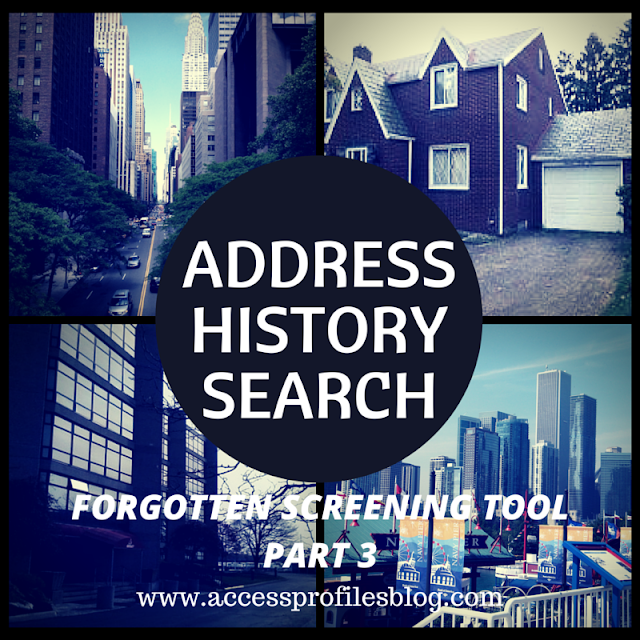 Address History Search ~ A Forgotten Screening Tool Part 3! When it comes to employment background checks, there are certain things that come quickly to mind. Criminal court record checks, degree verifications, and even confirming past employments are usually part of the package. However, there are other screening tools that can be just as important. I call these the “Forgotten Screening Tools”. Do You Know Why, When, and How You should verify your candidates prior addresses before hiring them for your Small Business? In part 3 of my series on “Forgotten” Screening Tools, I will take a look at these questions and help you decide whether researching your applicant’s past addresses is good for you and your Small Business! Verifying that your candidate is who they say they are is an important goal in your hiring process. Making sure the social security number they provide is valid and belongs to them is often the first step. And while a Social Security Number and Address History search often go hand in hand, the benefits of researching where your applicant has lived are not always as apparent as verifying their SSN. Why Should You Verify Your Applicant’s Past Addresses? Knowing your candidate’s address history can provide you with a concrete guideline to other aspects of their background check. For example, if you know everywhere your applicant has lived, you can match that with their employment and/or education records to see if they match. However, the most important benefit is that it can help you select which courts to check during the criminal record search. It is critical that you look for a criminal history in every county/state where your applicant has lived, worked, or went to school (at least for the past 7 to 10 years). Applicants do not always disclose every place that they have ever lived ~ and this is especially true of those that may have something to hide. That is why having a complete address history independent of what your candidate provides makes sense. When Should You Verify Your Applicant’s Past Addresses? Research of past addresses should be done on all your applicants. It is the first step (along with a SSN verification) in building your background checklist and verifying their identity. Checking their address history for the past 7 to 10 years is best practice. That timeframe falls in line with EEOC guidelines on criminal records and will give you a good picture of your applicant’s past. 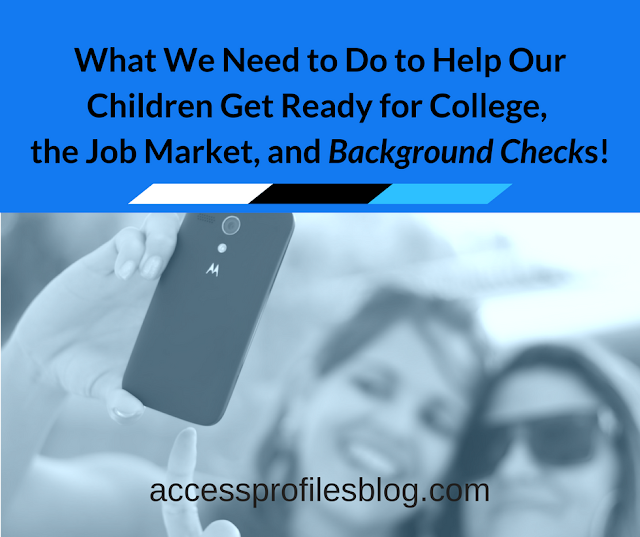 Any background check that does not cover every place your candidate has lived or worked is incomplete. Vital information may be missed that could put your Small Business at risk. How Can You Verify Your Applicant’s Past Addresses? A Social Security Number Trace is a great way to verify both SSN and past addresses. This report will list any names and addresses associated with your applicant’s SSN. On a smaller scale, you can verify that the SSN provided is valid, where (state) and when (year or approximate year) it was issued, and whether it belongs to a living or deceased person. While this will not give you a list of past addresses, it will provide a state as a jumping off point for your background check. Another option requires more leg work. In many states and counties it is possible to research property records or tax records to find out ownership. This cannot be done without at least some idea of your candidate’s past addresses. And this search has no value if your applicant did not own the property but rented instead. You can also check social media for mentions of places where your applicant has lived and worked. But you will still have to verify the validity of this information using other research tools. (You will find out more about using Social Media as part of your background check process in Part 4 of this series!). All these research methods are much easier to accomplish in the hands of a seasoned background check company. They will be able to access the information more quickly and cost-effectively. Verifying everywhere that your applicant has resided in the past 7 to 10 years is the best way to begin your employment background check. First, it gives you the information you need to check the right courts for any relevant criminal records. And second, it helps validate the information provided by your applicant. In both cases, it gives another indication of your candidate’s honesty ~ and that helps you make a more informed hiring decision! Please Pay it Forward and Share this article. And leave a comment, I would love to hear from you! For more information and tips on Hiring for Your Small Business, Contact me here! I would be happy to help you and answer any of your hiring and background check questions! 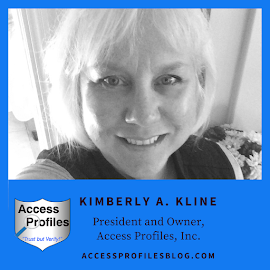 You will also find links to connect with me on Facebook, LinkedIn, and more! Check out my About and Services pages to find out more about What I Do and Why!